Does competitive victimhood encourage intergroup aggression via changes in intergroup emotions? 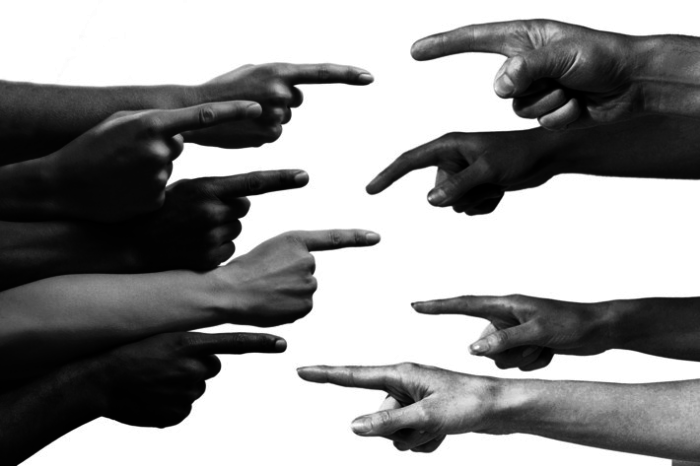 Competitive victimhood (CV) is when group members claim that their group have suffered more than an adversarial group. Past work has shown that CV intensifies conflict and makes reconciliation less likely (Noor, Brown, Prentice, 2008). Thus, we seek to understand CV from both the perpetrator and victims roles to learn how to reduce it. Previously, our lab found that increased CV correlates with increased aggression, mediated by decreases in shame. The current project uses experimental procedures with online samples to strengthen previous findings by controlling for related processes, namely prejudice and perceptions of noncompetitive victimhood.